one of my all time favorites !!! 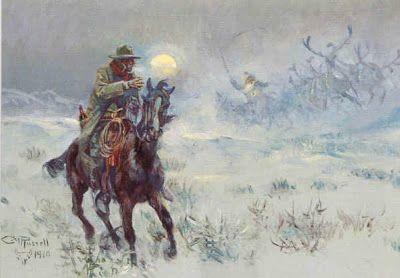 - a classic Charlie Russell painting - I just found a copy to frame for my home office !! !